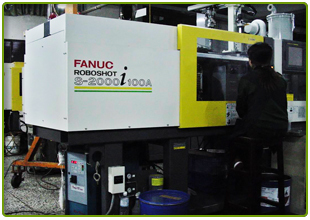 Metal injection molding (MIM) is a technology that combines the strengths of conventional powder metallurgy and plastic injection molding. 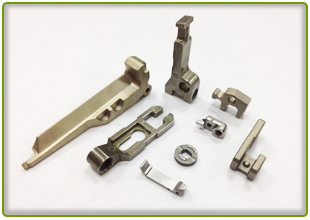 It is the most cost-effective process in making small parts with complicated shapes. 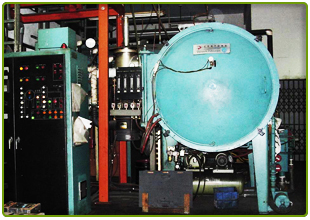 Size of the parts before and after sintering. 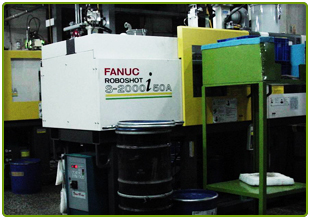 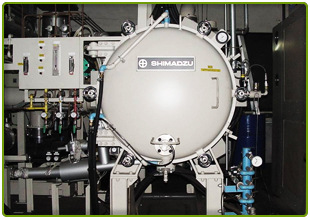 We still have other materials such as WC, Fe50Ni....Etc. 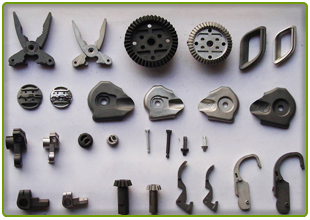 features When part is too complex and small to be produced by conventional powder metallurgy process, then MIM is a good choice.